The Village of Montgomery Police Department will give special attention to your residence while you are away on vacation or a long weekend. The Police Department will visit your residence three times a day and night to check to see that all is well at your home so your vacation can be enjoyable and carefree. Just come down to the Station and fill out the required Security Check form. 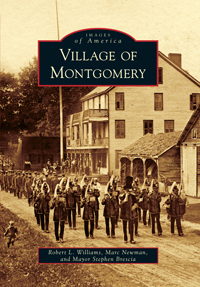 The Village of Montgomery Police are dedicated to you and the community.